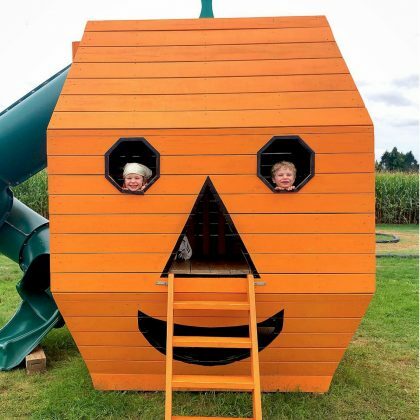 “October is awesome” is what Neil Patrick Harris concluded after her and his kids had fun at Water Mill, NY, USA’s Hank’s Pumpkintown pumpkin patch in October 2018. Molly Sims﻿ and her son went “Berry picking” at Seven Ponds Orchard in July 2016. 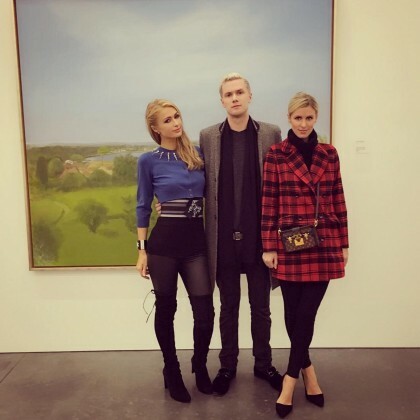 Paris Hilton spent “Friday night with my fam” — including Nicky Hilton — at the Parrish Art Museum in November 2015. Kim Kardashian, Khloe Kardashian, Jonathan Cheban, and Malika Haqq went wine tasting at Duck Walk Vineyard.